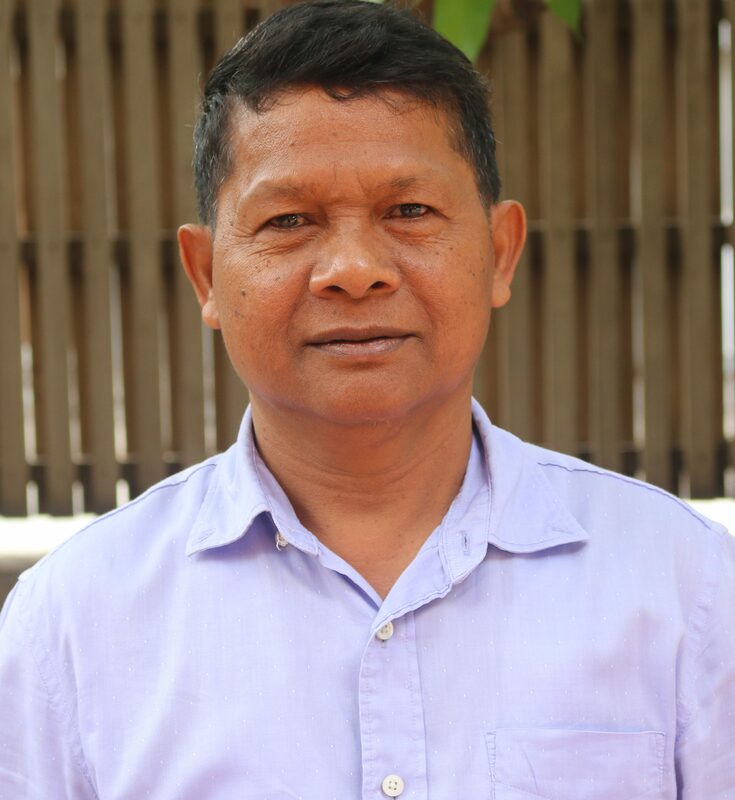 Mr. Chy Pech (Sen) joined Youth Star with a wealth of experience, having grown up in Kandal province. His early career began in the 1980s as an accountant in the department of agriculture in Koh Kong Province. Post-accounting Mr. Pech began his career as a driver for the department of health in Phnom Penh, followed by the Don Bosco Foundation of Cambodia. With experience in caring for Young Khmer, Youth Star was the ideal fit.